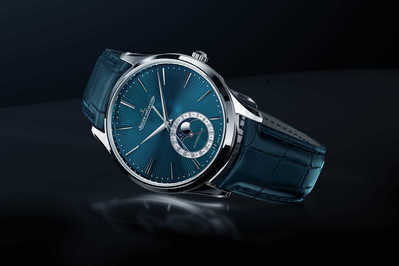 Jaeger-LeCoultre SIHH 2019. Meet the Jaeger-LeCoultre Master Ultra-Thin Moon Enamel, a showcase for the artistic crafts of the Grande Maison. 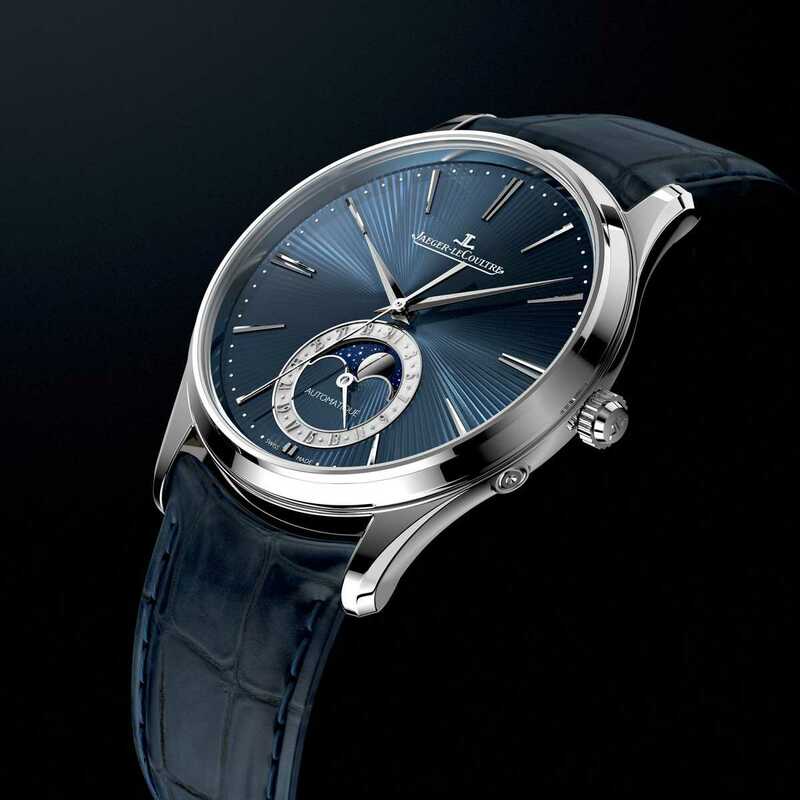 This year Jaeger-LeCoultre celebrates the Art of Precision – which, in the brand’s own words, goes way beyond just chronometry and encompasses meticulous attention to detail and an unceasing quest for perfection. 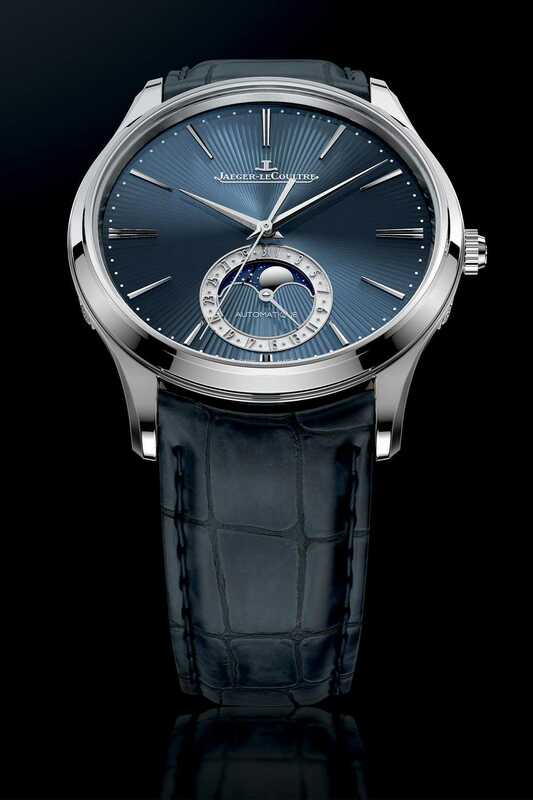 The Master Ultra-Thin Moon Enamel is a 100-piece limited edition watch that exemplifies precise craftsmanship and discreet elegance. It is classy in its own way, with a touch of originality. The highlight of the model is, without doubt, its superb dial radiating absolute stylistic purity. It features a hand guilloché sunray pattern with straight lines traced from the centre of the dial. A blue, translucent enamel layer is then applied on its surface to bestow an intense depth and lustre to the engraved motif. 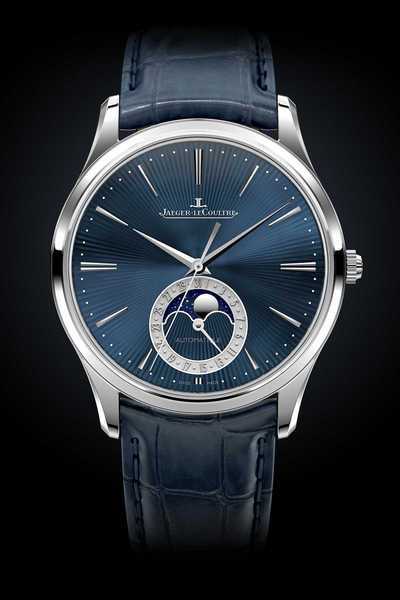 This movement indicates the hours, minutes and seconds on the central axle, as well as two other indications, the date and the moon phases, both appearing in the sub-dial at 6 o’clock. Turning the watch over, the exhibition caseback allows a view of the movement finished with Geneva stripes, perlage and blued screws. Ontvang onze nieuwsbrief en ontdek onze verhalen, collecties en kortingen.